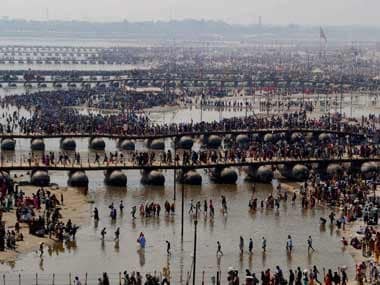 About 12 crore devotees are expected to visit the Kumbh Mela starting at Prayagraj (formerly Allahabad) in Uttar Pradesh from 15 January. 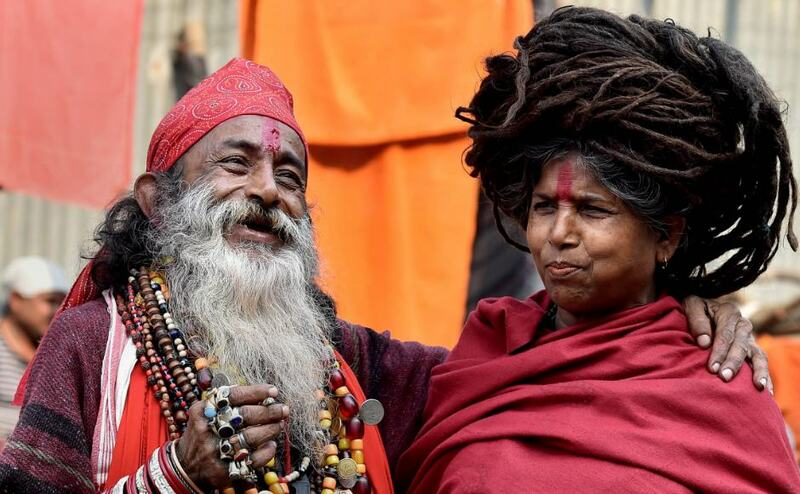 How do men become Naga sadhus, considered among the most unique holy men seen at the Maha Kumbh? 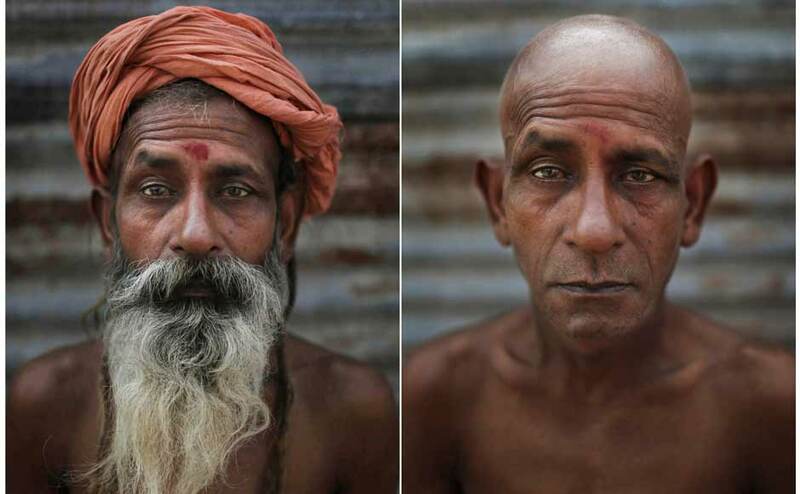 Here are photographs of men who have chosen to join the ranks of the holy men. 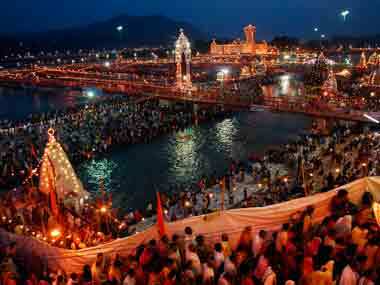 Sponsored Kumbh Mela: Does UP own it, to sell it? 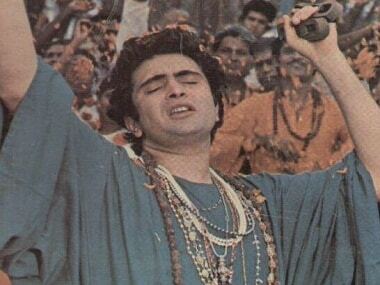 What happens when the event ownership is hazy, as is the case with the Kumbh Mela? Should the Mela at all be owned by anyone, and should anyone be allowed to offer exclusive telecast or branding rights?